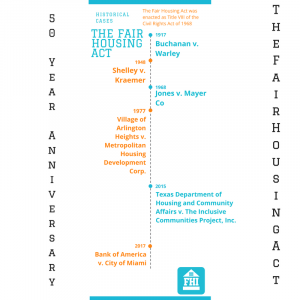 The Fair Housing Act 50 Year Anniversary - The Fair Housing Institute, Inc.
On April 11, 1968, Title VIII of the Civil Rights Act of 1968, also known as the Fair Housing Act was signed into law. 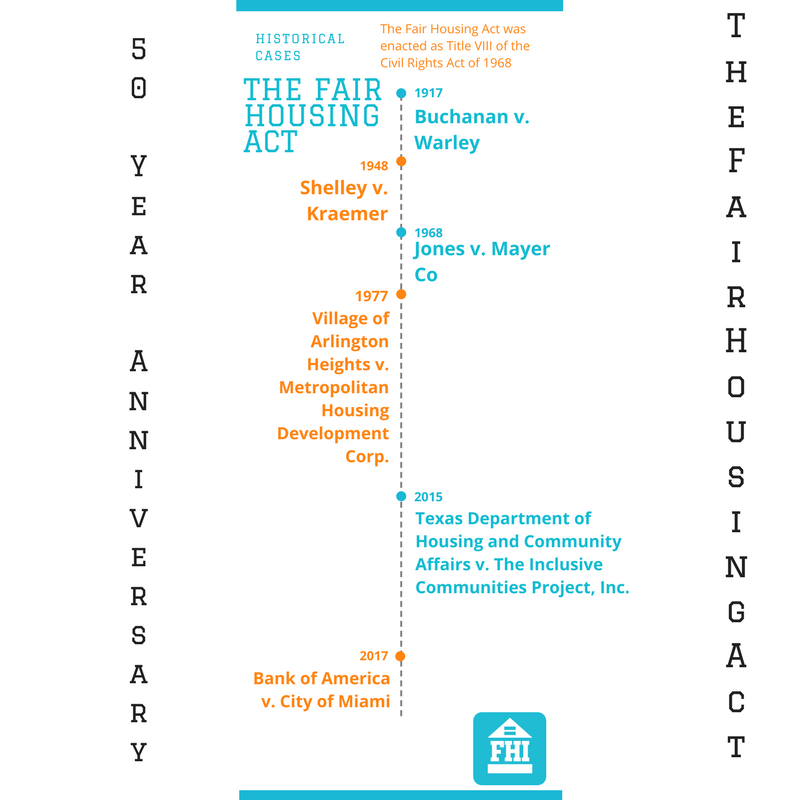 The Fair Housing Act continues to pave the way for housing equal opportunity, equal access, and equal enjoyment for anyone who meets a community’s qualifying standards. It is the law. However, it is not merely a checklist item that a property management or real estate company should have. Nor is it solely for new hires or for people not familiar with our industry. Fair Housing is a way to be, not just a thing to do. No matter how many years we have been in the business, WE ALL need regular training on the Fair Housing Act. In honor of the 50 year anniversary of The Fair Housing Act, we are offering a special for the month of April 2018. 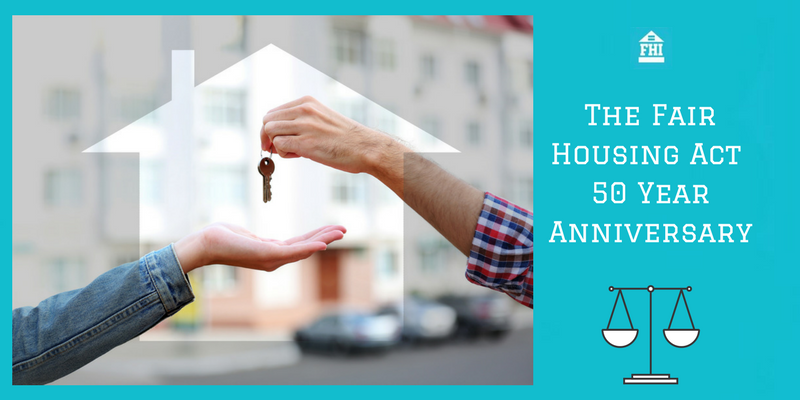 We are calling it: Five for Fifty for the Fiftieth. You can purchase 5 seats for $50.00 each throughout the month of April 2018 in honor of the 50 year anniversary. Regular price is $99.00 The terms and conditions are below. Please contact your Fair Housing Institute representative if you are interested in this special and/or fill out our contact form. We are also having a contest for the month of April 2018. Download either of the infographics below and share them on your social networks. 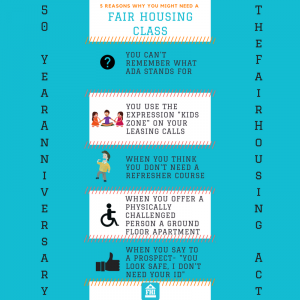 Tag The Fair Housing Institute in your post. You will be entered into a random drawing at the end of the month. If your company is drawn you will receive FIVE complimentary Fair Housing online courses. The following two infographics are 800 x 2000 in size and are perfect to share in your company newsletter. Right-click on the image to save or click the image to download. 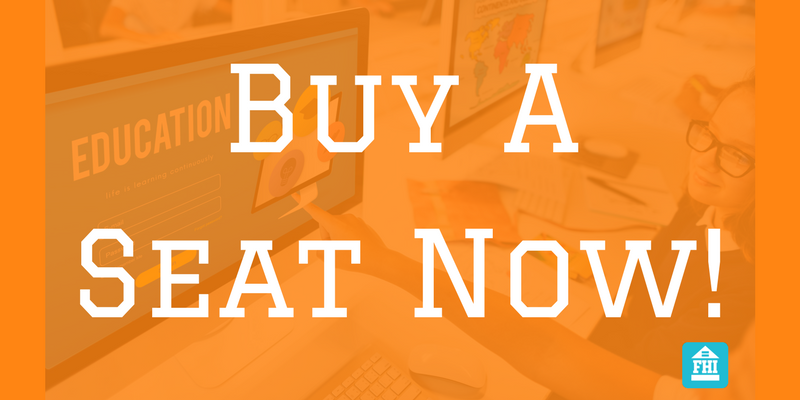 Scroll down to bottom download images for your social media channels.